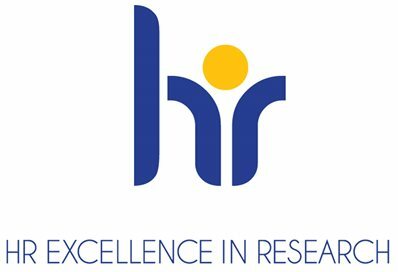 Announced by the European Commission, the University of Brighton has retained its ‘HR Excellence in Research’ award. Tagged Award, European Charter and Code, European Commission, European Union, HR Excellence in research, Professor Andrew Lloyd, Vitae. Bookmark the permalink.